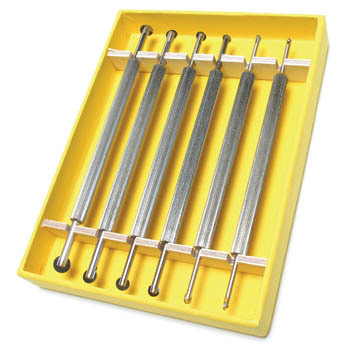 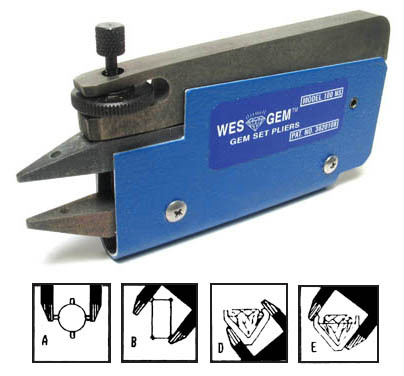 Diamond & Gem Stone Setting Tools and Supplies. 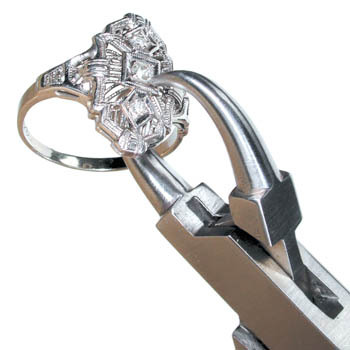 Professional jewelers and watchmakers trust Cas-Ker for durable, quality products like setting tools, diamond testers, ring cutters, ring benders, and ring sizing tools. 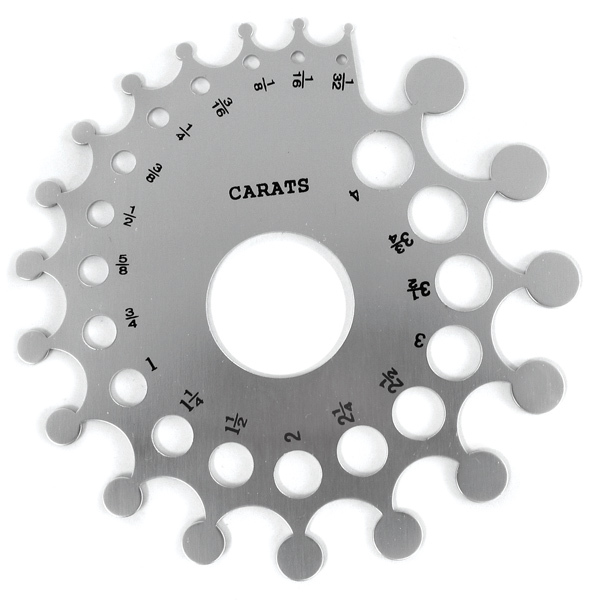 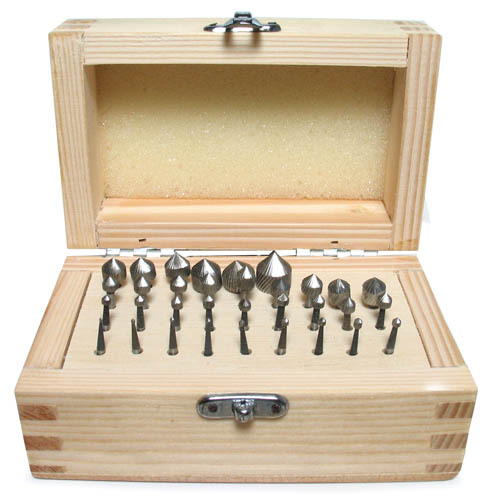 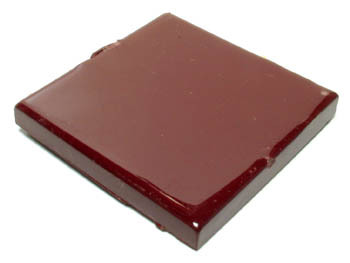 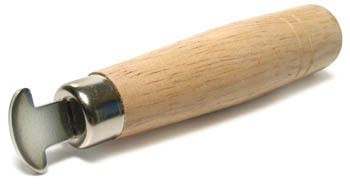 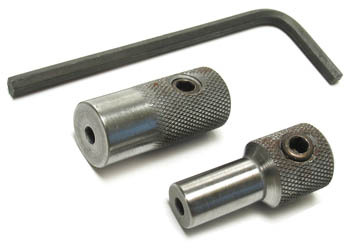 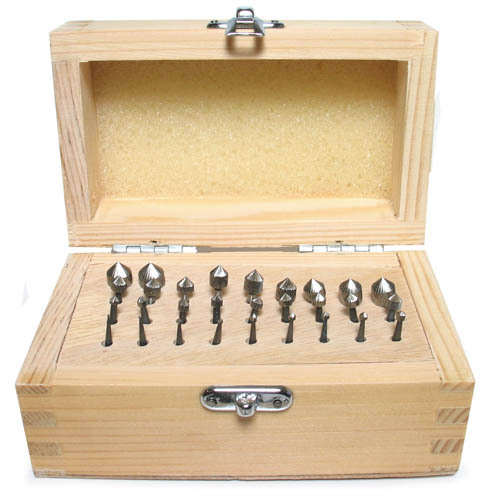 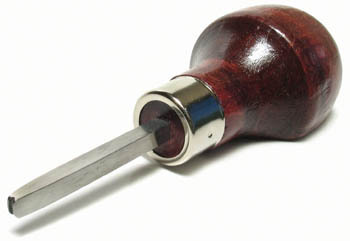 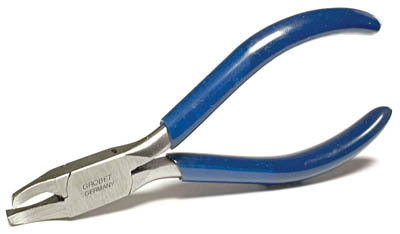 Cas-Ker is the professional's source for jewelers and watchmakers tools and supplies.